For the first time in six years, the stock market in Abu Dhabi has a new addition. The state oil producer -- Abu Dhabi National Oil Company -- floated 10% of its retail distribution subsidiary on Wednesday in an initial public offering that raised $851 million. The shares soared as much as 16% on their debut, before closing 6% above the IPO price. The stock market debut is the largest in Abu Dhabi in a decade after companies put plans to go public on hold following the global financial crisis and an oil price collapse. 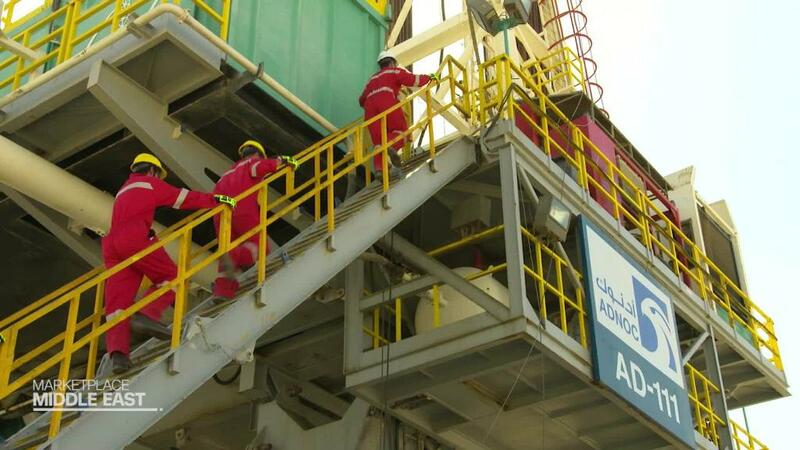 ADNOC says it is the world's 12th largest oil producer. It is fully owned by the government of Abu Dhabi, capital of the United Arab Emirates. Its distribution unit operates 360 gas stations and 235 convenience stores across the country, except for the emirate of Dubai. The proceeds from the IPO, which valued ADNOC's distribution business at $8.5 billion, should help it expand to Dubai, as well as Saudi Arabia, which is opening up its economy. 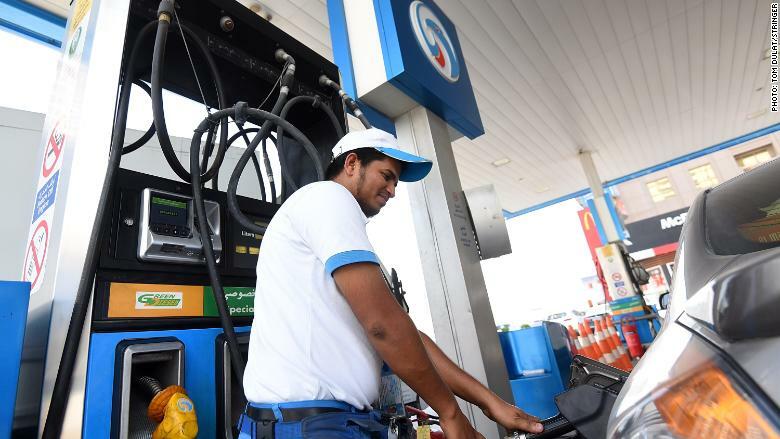 ADNOC operates 360 gas stations in the UAE. ADNOC has 17 divisions and plans eventually to sell other stakes too. "This is part of our ongoing holistic transformation," Sultan Al Jaber, ADNOC Group CEO told CNNMoney's emerging markets editor John Defterios. "It's simply to help maximize value, unlock potential, drive efficiency and enhance our performance." Related: Saudi Aramco IPO: When, where and how much? Many regional oil companies have been forced to rethink their strategies after prices crashed in 2014 and 2015. Saudi Arabia is taking a slightly different approach to Abu Dhabi. It plans to privatize a chunk of its giant oil company Aramco, rather than sell off shares in its operating divisions. Saudi officials have been preparing to list Aramco on the stock market next year via an IPO they expect could value the world's biggest oil producer at around $2 trillion. If the market agrees, selling just 5% of the company would raise $100 billion -- four times as much as Alibaba's (BABA) IPO in 2014, the largest to date.